Well folks it feels like it has been forever, I mean really, forever, for season 2 of The Walking Dead. I can partially blame the first season of the show, but then on the other hand, the first season was awesome. So, then what is it. Well because the first season of The Walking Dead was only 6 episodes, it really shortened the amount of time we had to enjoy the zombie killing characters and their struggles. Season 2 of The Walking Dead wouldn’t have seemed so far away, I believe, if the first season wasn’t so short. But then again, that’t quite obvious. So the question remains, “When does season 2 of The Walking Dead start?” Well, I have some good news and some not so good news. The bad news is that we have about 5 more months left till we can see season 2 of The Walking Dead as it will be premiering in the fall. Today is May 25th, 2011 and the summer is about to officially kickoff this weekend with memorial day, and so we have the whole summer to wait for the season 2 of The Walking Dead. But hey, the summer is about being outside, barbecues, swimming, and just enjoying the weather. So maybe its not that bad. 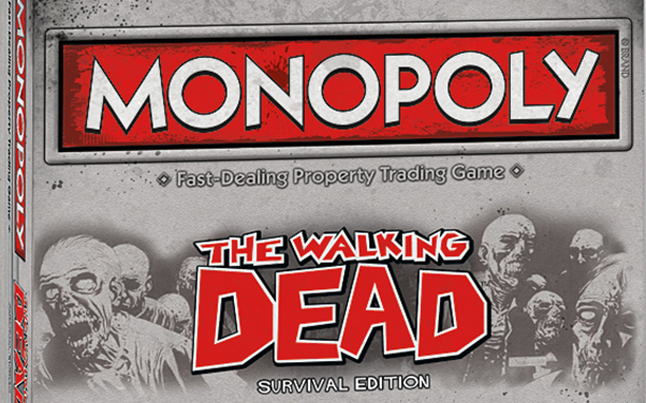 The good news is that there are some Walking Dead things coming out before then such as some Walking Dead action figures, a hard cover series, a board game, and possibly even a video game based on the series. 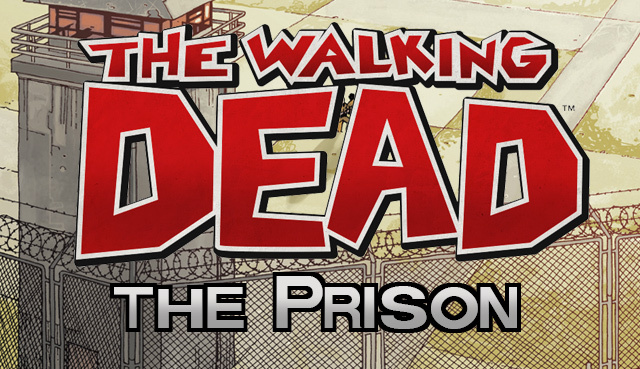 So even though we have to wait for season 2 of The Walking Dead, we have some things to keep us busy till then. On top of that, there are some summer movies that feature some of the shows characters. So sit back, enjoy the summer, watch some a few summer movies, play with some action figures, run a game with friends, and finally read some hard covered books, and before you know it season 2 of The Walking Dead will be here. Oh by the way, please hurry season 2 of The Walking Dead!!! You can never see enough brains being eaten! Andrew Lincoln does an excellent job playing his role, definitely a must see. Season two is scheduled to air later this year. But if you have DirecTV, you can’t get AMC in HD. What!? No zombies in HD? Good news though, at DISH Network AMC is in HD. That means you can get your zombies in HD with DISH! As a customer and employee of DISH I can’t say how happy I’ve been since I made the switch. I have the cheapest HD plan with Direct TV and I get AMC in HD. Do you work for Dish? I thought “The Walking Dead” was actually coming out in July versus their original release date of October? Is actually coming out july 3rd. No it was a rumor, it will be out the same time as last year around Halloween. The July release was a rumor that never happened. My only goal in life right now is to get cable before Walking Dead season 2 begins! Hope this season has more episodes! does anybody now exactly when the second season starts? the walking dead is probably the best movie/show ever!! !